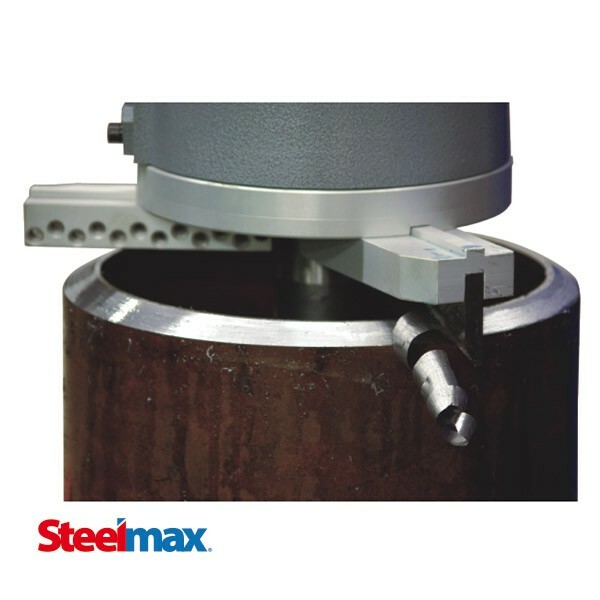 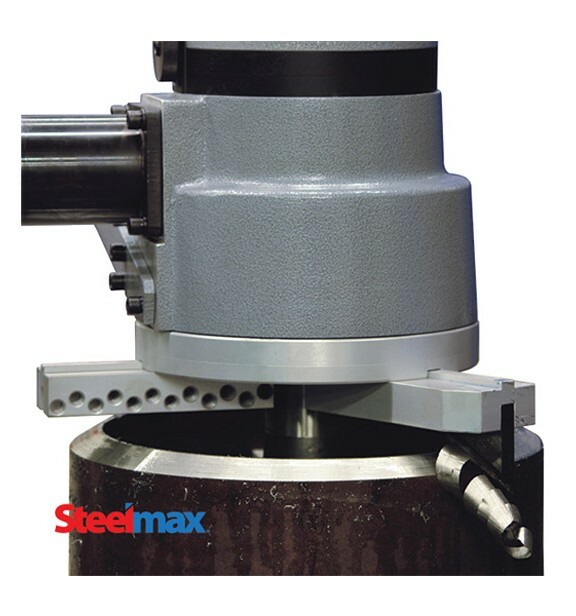 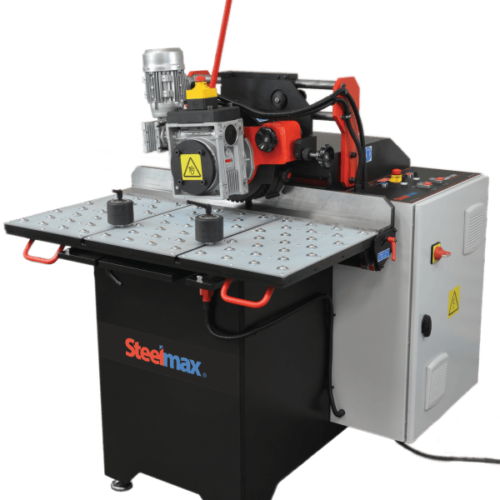 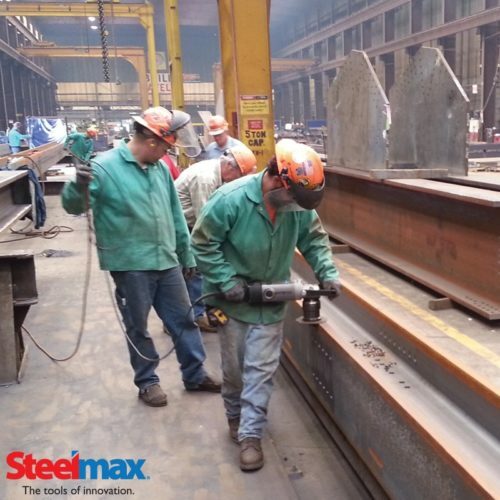 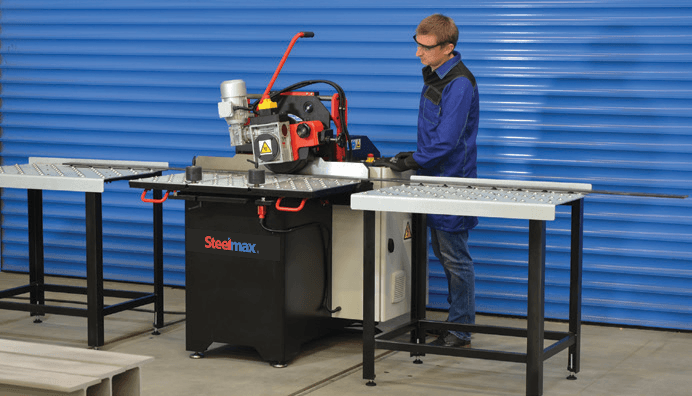 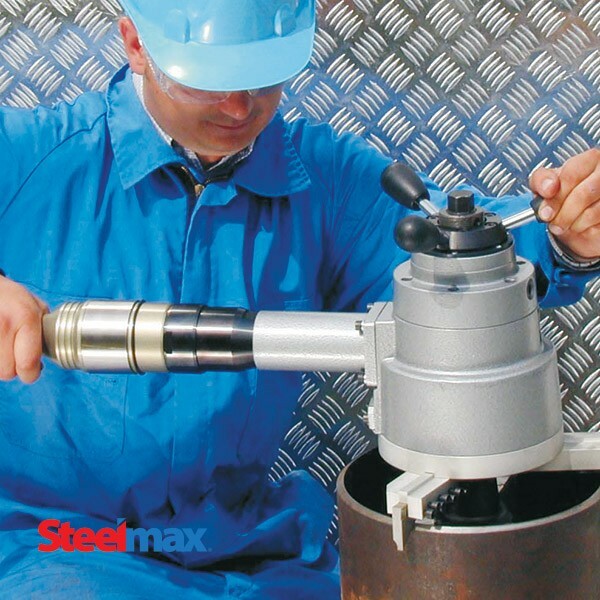 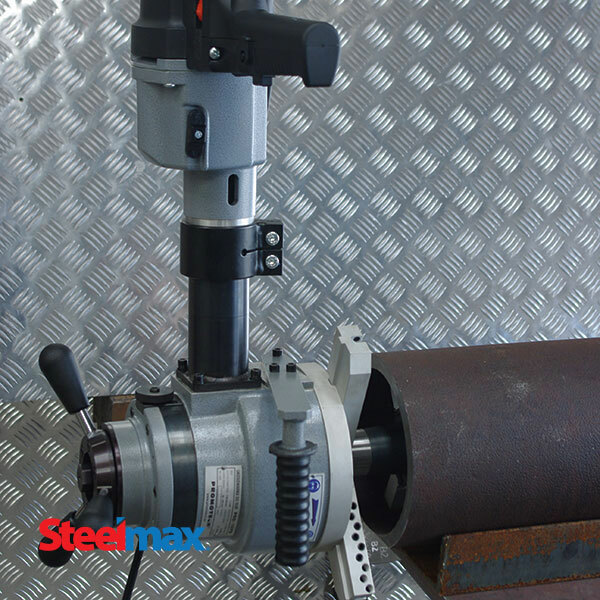 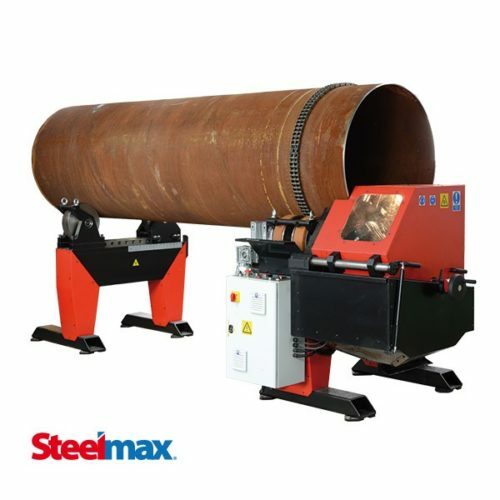 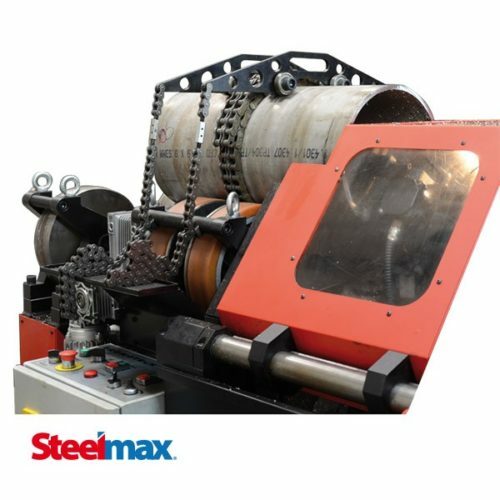 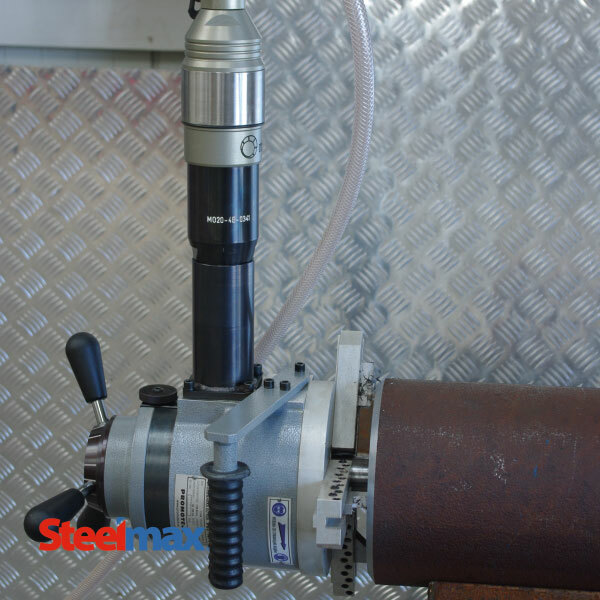 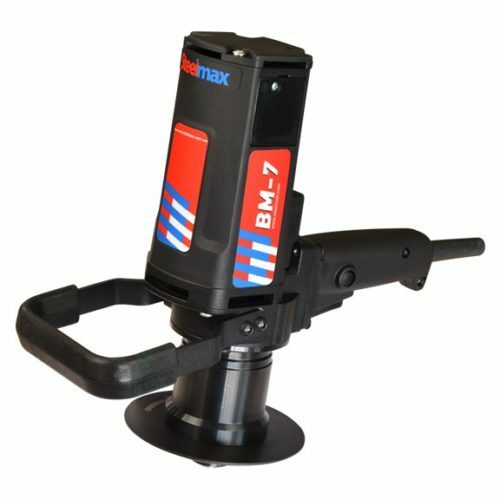 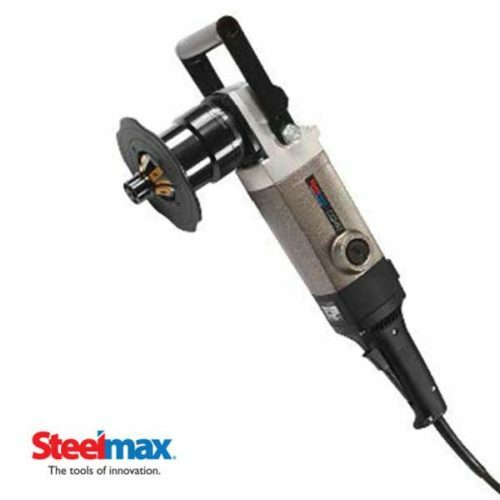 The Steelmax PB10 pipe beveling machine is designed for portable use in pipe machining operations and can be used efficiently by a single operator. 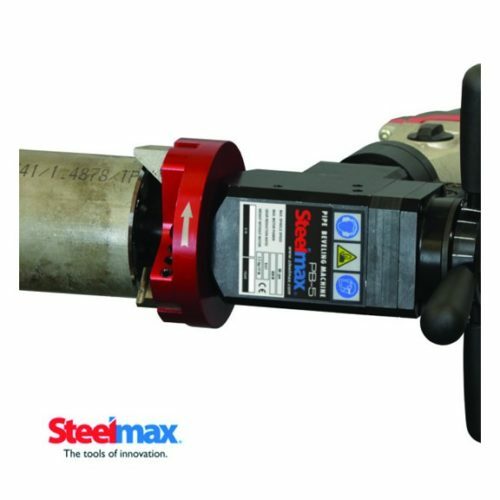 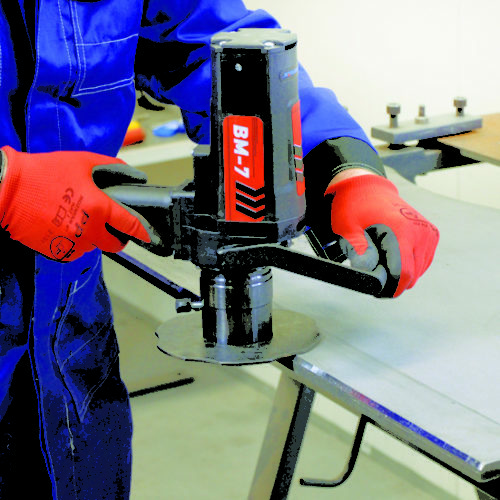 The PB10 is a heavy-duty ID mounted pipe beveler utilizing self-centering expandable mandrels to provide quick and proper alignment to a pipe or a tube prior to machining operations. 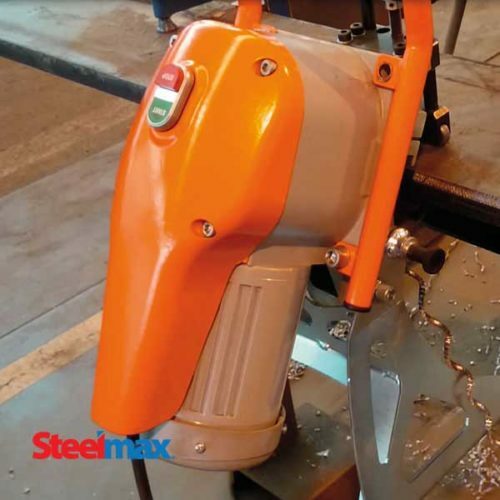 The PB10 is able to bevel, face and counter-bore in a single operation, making all these weld prep operations quick and simple. 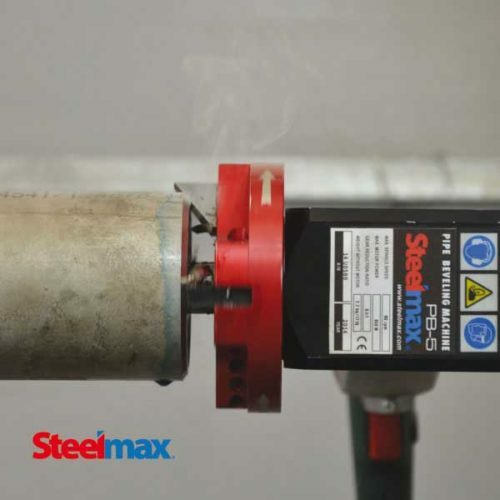 Depending on preferences and site conditions, the PB10 can be operated with a powerful pneumatic motor or a high-torque electric motor.